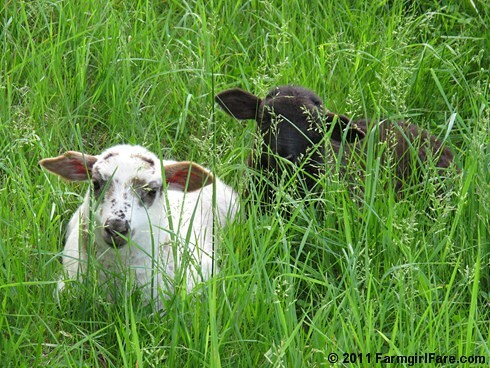 © FarmgirlFare.com, hidden in plain sight. Those babies will steal a heart in a second. I am so smitten with those sweet lambs. Just too adorable!